Point of Sale Refresh | Prime Communications, Inc. In order to meet the client’s expectations, Prime scheduled all work to be initiated after store hours and completed prior to store opening the next day. Due to the installation schedule and the number of locations, multiple technical resources were brought in and trained prior to the project kick-off. Prime worked with McDonald’s and Kentucky Fried Chicken on scheduling resources to reduce travel costs and downtime. Prime also implemented a roadshow approach, sending technicians in geographic specific teams from one site to the next to accelerate the installation process. RESULTS: Prime was responsible for the management of materials which included POS hardware, cabling and network devices for each site. Prime also completed the staging of the POS and network switches as well as removing and replacing existing cables with new cabling infrastructure. 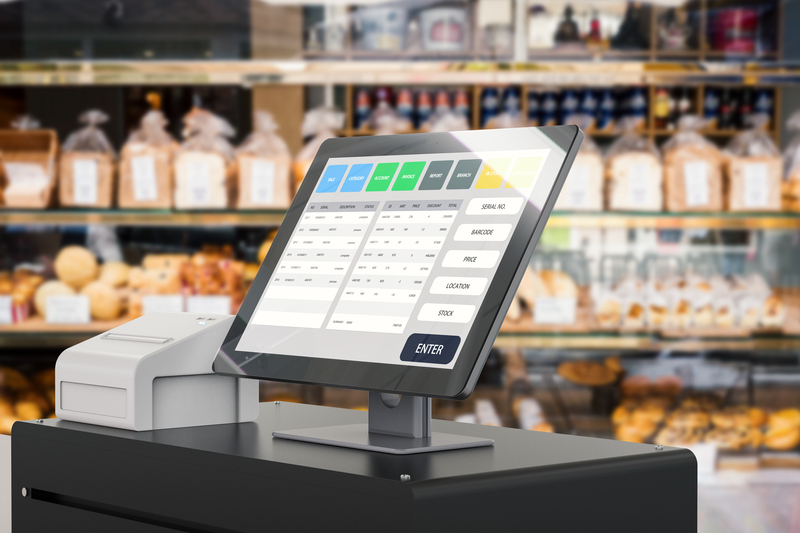 Prime removed existing POS workstations and monitors as well as installing the new POS workstations, monitors and connecting the network switches. Prime handled all of the post installation activities that included: labeling all hardware, removal, and disposal of old system components, trash, site cleanup, and completion of required reports for the client’s Project Management team. To improve efficiencies and cut out unnecessary costs, Prime eventually took over system programming and commissioning as part of the scope of work. Prime’s approach to these tasks allowed for easier scheduling and shortened the time frame of the installation by several hours providing additional cost savings. The overall project to upgrade the POS in all stores was completed in 24 months for McDonald’s and 4 months for KFC. 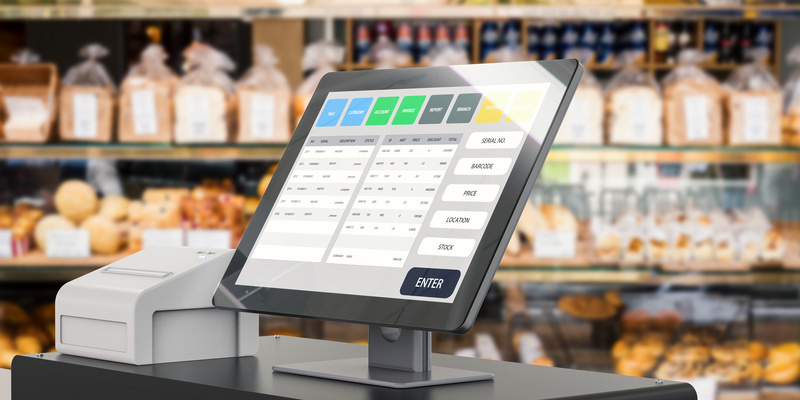 As a result of this project, 3400 sites received upgraded POS technology with minimal disruption to store operations.